ScooterShop - Scooter parts & accessories » Ignition units - Lights » ForceMaster 2 electronic controller Malossi for Vespa GTS, GTV, GT 250cc. With 4 fuel injection and ignition modules. 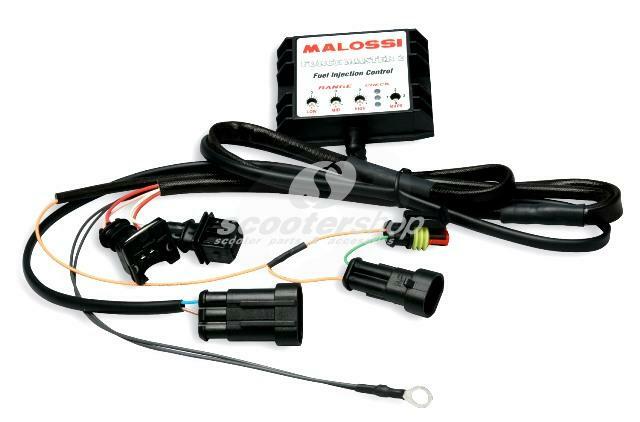 ForceMaster 2 electronic controller Malossi for Vespa GTS, GTV, GT 250cc. With 4 fuel injection and ignition modules.